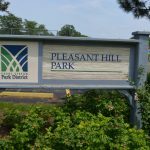 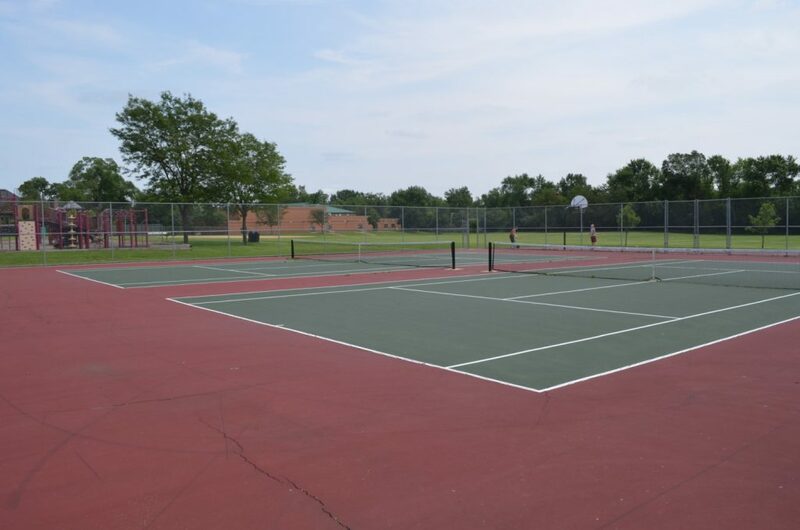 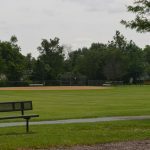 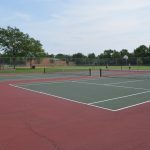 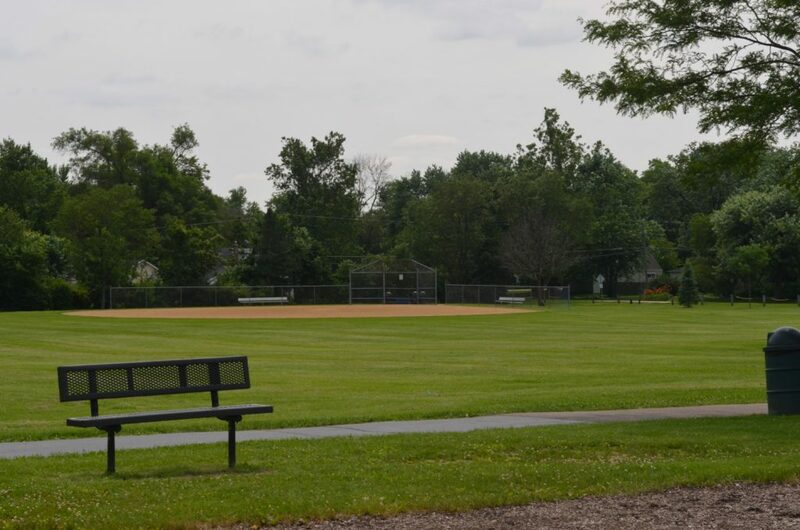 Pleasant Hill Park is a 10-acre park with two baseball/softball diamonds, two ½ basketball courts, two tennis courts and two playgrounds. 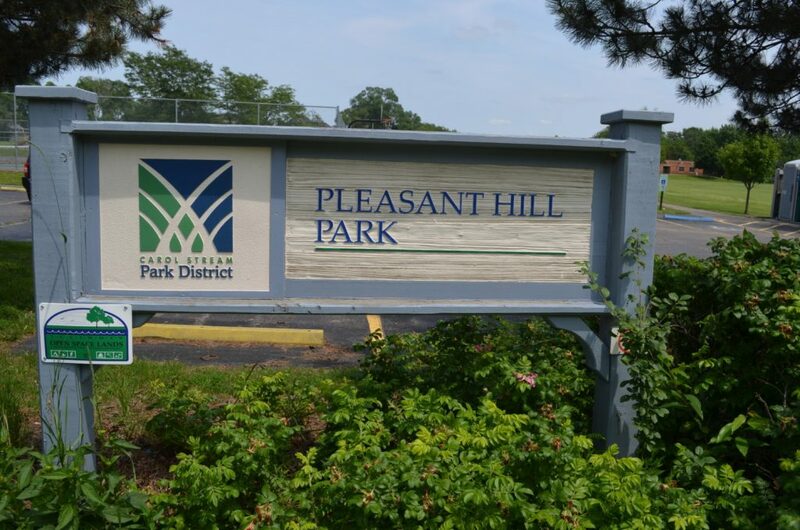 The parking lot is located on the east side of Harriet Street with additional parking at Pleasant Hill Elementary School during nonschool hours. 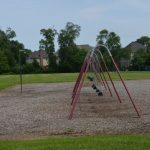 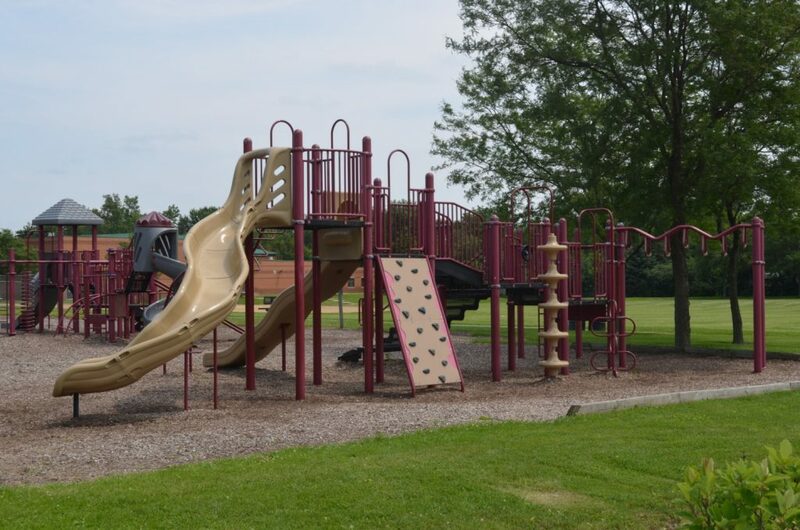 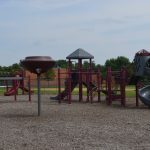 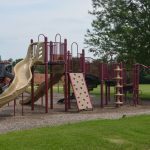 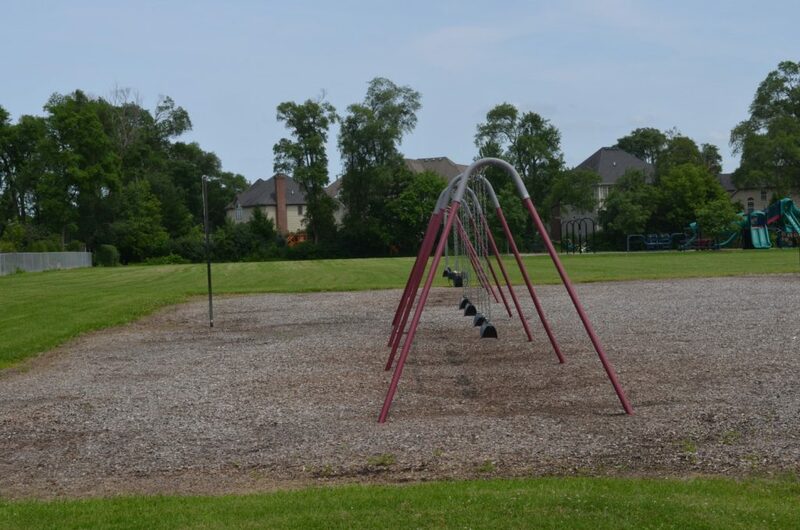 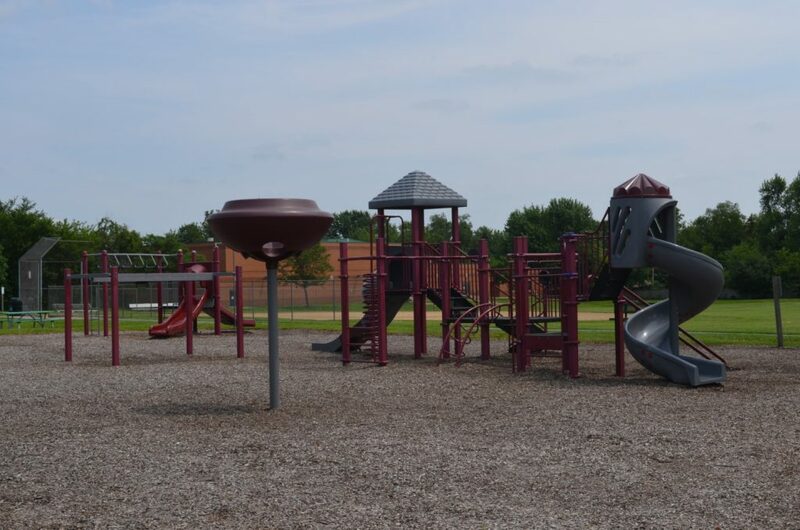 The park is behind Pleasant Hill Elementary School and is occasionally shared by School District 200.